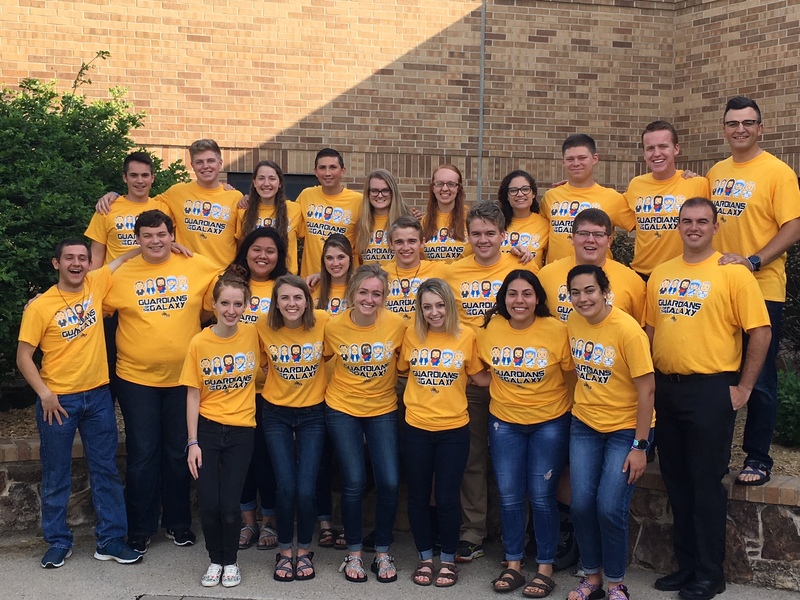 TOTUS TUUS (Latin for "Totally Yours") is a summer Catholic catechetical program dedicated to the youth in order to evangelize and teach the faith of the Church. The aim is to help all youth develop their relationship with Jesus Christ so that there is an intimate friendship whereby He may lead them to the Father in the Holy Spirit. The program calls upon college students and seminarians to carry out this mission. 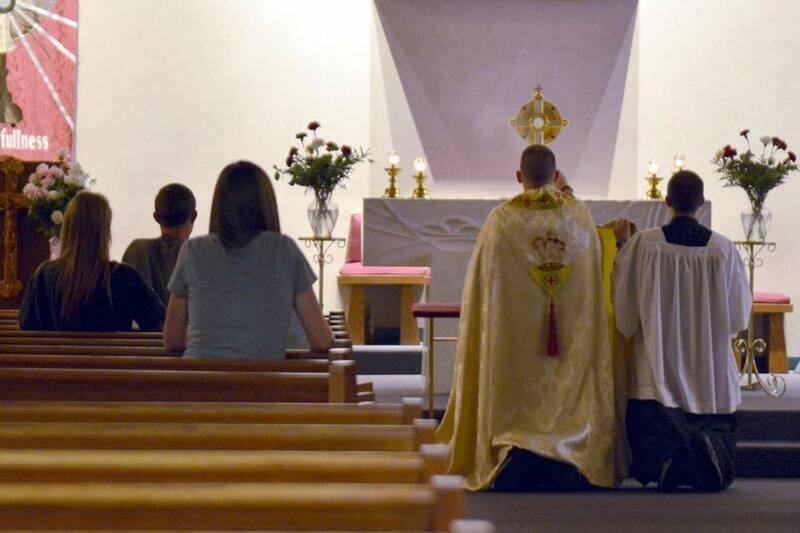 Those hired are trained and put onto teams of four (two men and two women) to go out into a parish for one week during the summer, putting on a "parish mission" in order to teach the faith and inspire the young. The session begins Sunday evening and ends Friday afternoon. No sessions are held the week of July 4th. 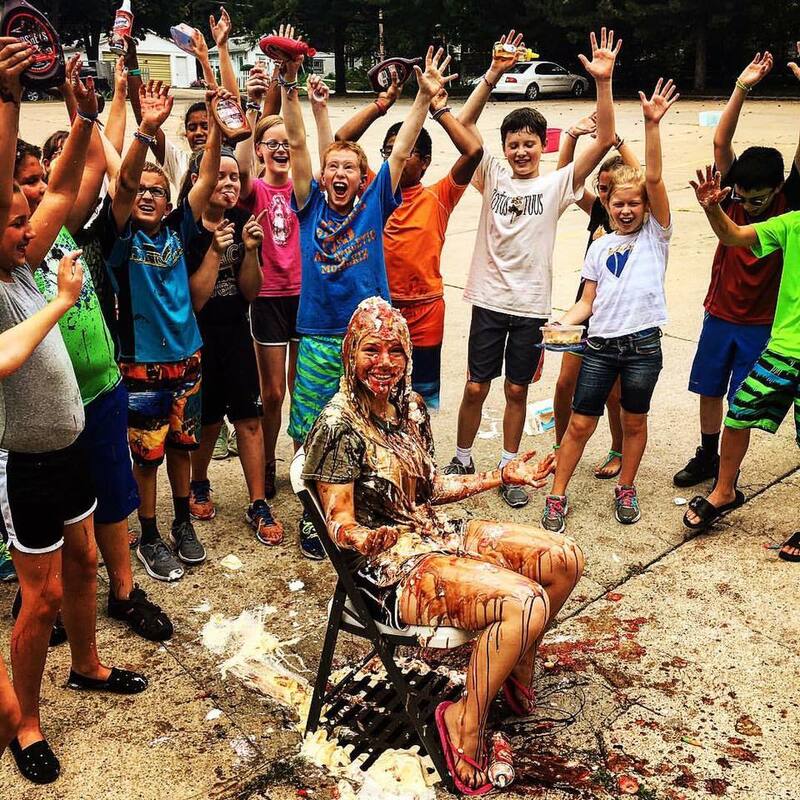 For more information about Totus Tuus or to find out how you can reserve a Totus Tuus Team for your parish, call the Youth Ministry Office at 402-473-0625 . To apply to be a team member, download the application below and return it to the Office of Youth Ministry by February 1, 2019.